Welcome to cluxycrafts! 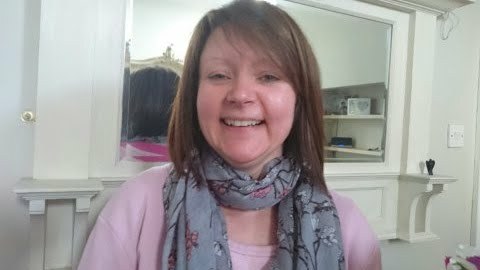 My name is Claire Napper and I am an independant Stampin' Up! demonstrator. I enjoy all kinds of crafts although papercraft is by far my favourite pastime. I will be posting projects and crafty techniques using fantastic Stampin' Up! products. I am an independent demonstrator for Stampin' Up and would love to host a party or craft workshop for you if you live in the Norwich, Norfolk area. 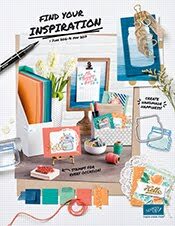 You can also purchase Stampin' Up!products from me. Please feel free to get in touch with me or leave a comment. Please leave me a comment, I would love to hear from you.